 We align nonprofits with powerful movements to maximize the reach of their messaging and produce quantifiable impact. We work with music festivals to provide nonprofits opportunities to engage with fans onsite and increase actions taken on wide-reaching or festival-focused campaigns. We collaborate with artists to develop campaigns that uplift nonprofit causes by engaging their fan base to take actions towards environmental justice issues. Through these partnerships, we expose new audiences to nonprofits, increasing engagement with the nonprofit's mission and brand. Outreach potential is generally highest with millennials and Generations X and Y. 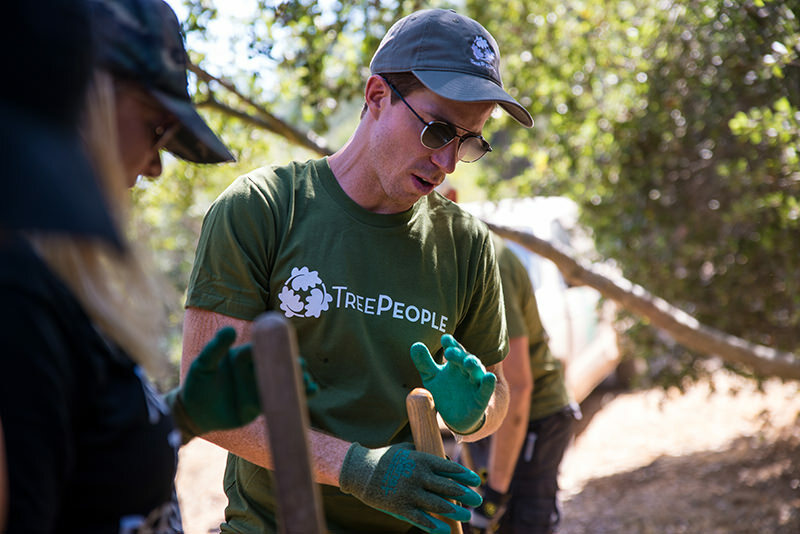 We worked with Air + Style Festival and Shaun White to organize a tree planting and brush clearing event at Coldwater Canyon Park in Los Angeles. We organized a backstage Zen Den full of adoptable puppies from the local animal shelter. 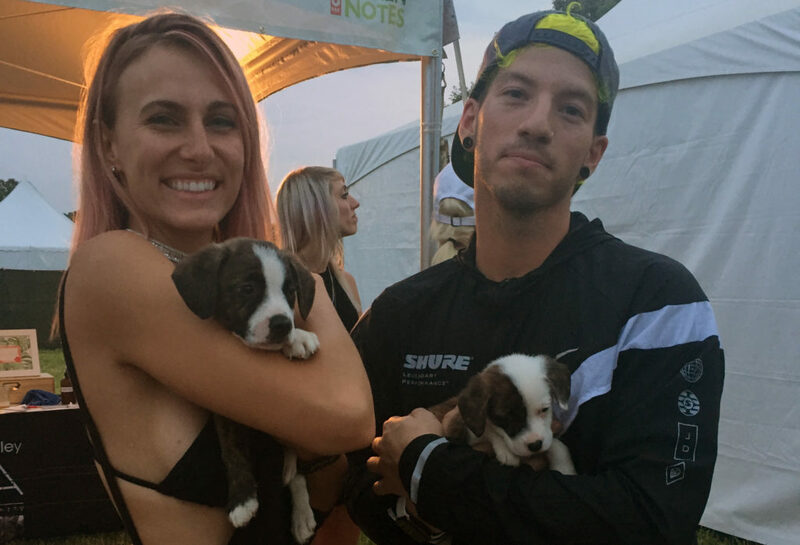 The organization received attention from artists and management, signed merchandise to include in their auction, and sent 8 puppies to a forever home!